Angelo is back with Drumming in the Park. Bring your drum and join in the fun! 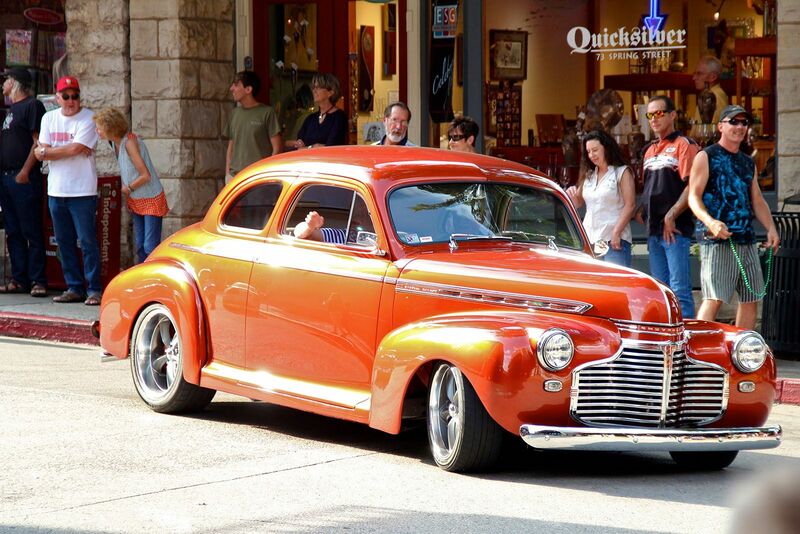 The longest running car show in Northwest Arkansas includes a pre-event sunset cruise, a panel of professional judges, more than 50 awards, music, food and a parade of show cars through downtown Eureka Springs at 4 p.m. Saturday. The Great Bank Robbery re-enactment will be held downtown immediately after the parade. Visit www.AntiqueAutoFest.com for details and vehicle registration or call the Eureka Springs Chamber of Commerce at 479-253-8737. 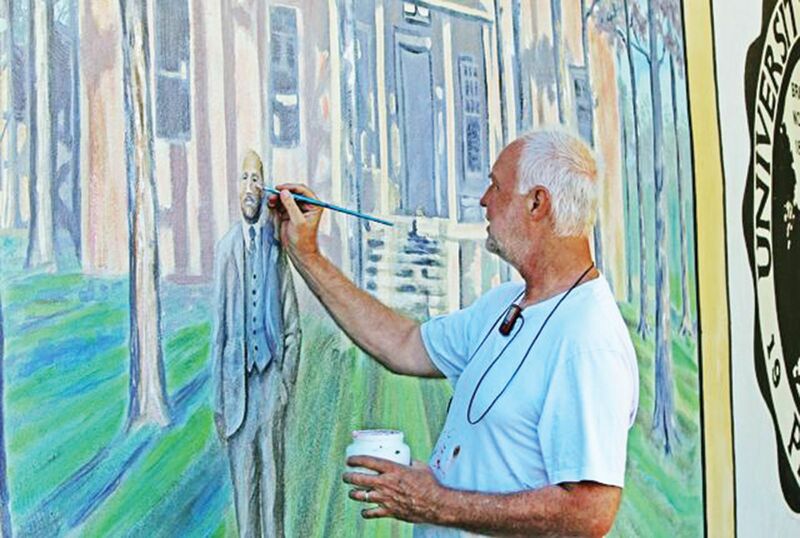 The Gallery Association presents its special Second Saturday gallery stroll through historic downtown. The galleries stay open late for your enjoyment with special artists’ showings and demonstrations. Light refreshments and wine served in participating shops and galleries. 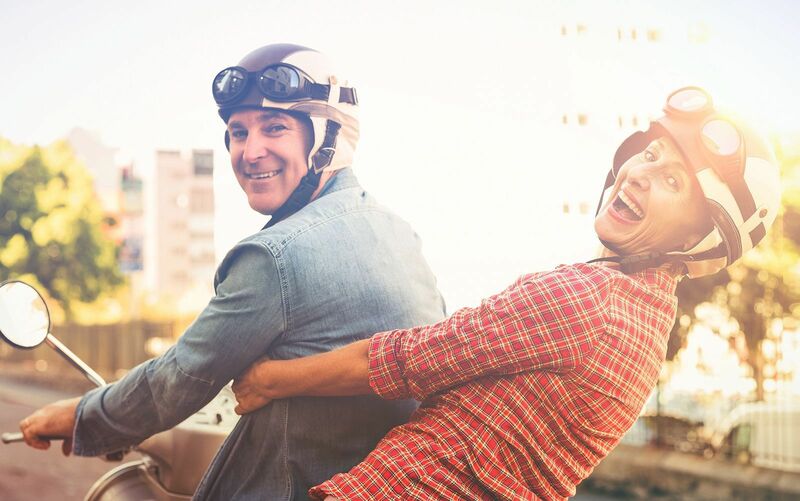 The twisting roads of the Ozark Mountains bring scooter riders back to Eureka Springs for STO year after year. For more information and registration visit http://ScootTheOzarks.proboards.com. 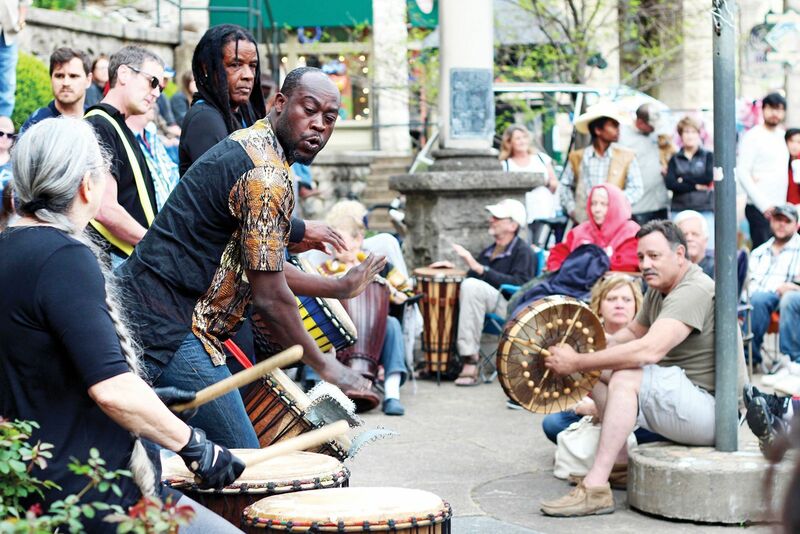 Jazz Eureka celebrates 33 years of jazz in Eureka Springs. The weekend starts on Thursday with a Roaring ’20s Party with Four Score from 7-10 p.m. Thursday at the Crescent Hotel. 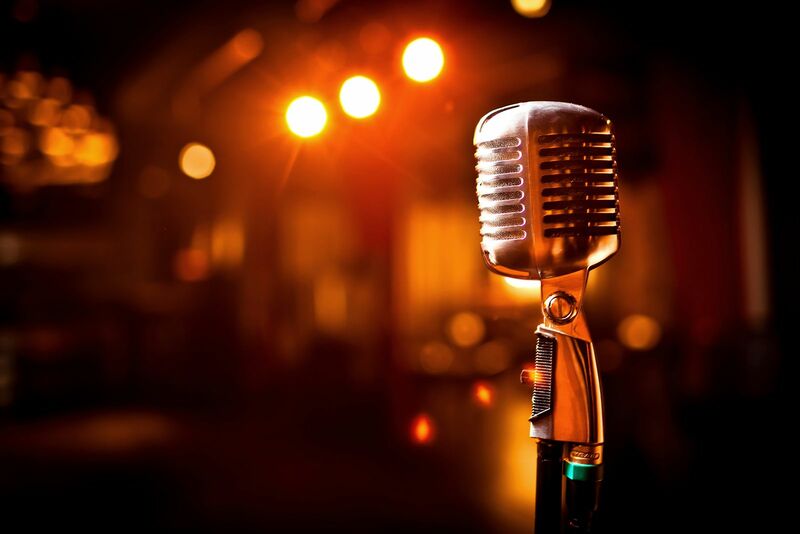 This year’s event also features free concerts in Basin Spring Park on Friday and Saturday, with four-time Grammy Award winner Larry Carlton, the headline act, performing at 7:30 p.m. Saturday at The Auditorium. Tickets are available at www.TheAud.org. For more information and a full schedule, visit www.JazzEureka.org. Come meet other Slingshot owners and ride in the Ozarks. This event will include vendors, group rides, visits to museums and historical places and lots of fun. Parade through downtown starting at 7:30 p.m. on Saturday. 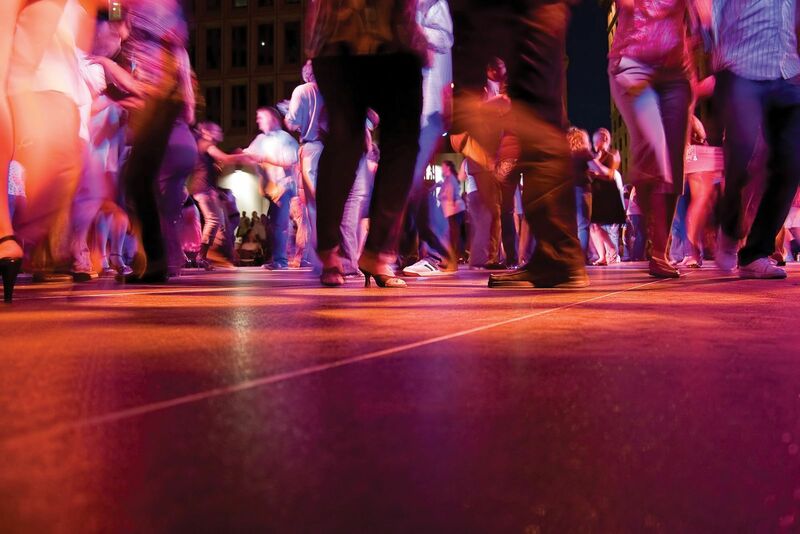 The fourth Saturday of the month brings dancing to Basin Spring Park. The Melonlight Dancers will entertain all ages, and if you’re willing, they’ll help you learn a step or two. Come and enjoy this free event. 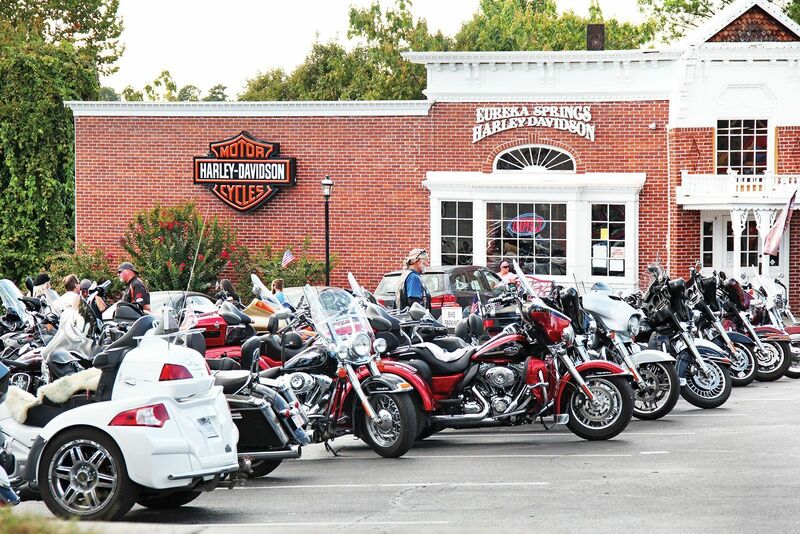 Riders from all over the United States come to Northwest Arkansas to congregate and ride our beautiful Ozark Mountain highways. The main event is in Fayetteville, but Eureka Springs is a favorite gathering place before, during or after the big rally. Visit www.BikesBluesandBBQ.org for more info and a full schedule of events.